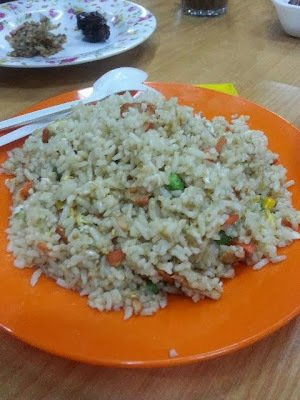 This simple plate of fried rice is now RM7.00 at hawker stall, the price has increased by 100% more in just few years. Everything have increased in price and still increasing. Our Ringgit is losing its value rapidly if situation like this persists. Yes, now the prices of almost everything also went up.